The road from Delhi to Brighton consisted of deteriorating pavement and numerous public safety issues. 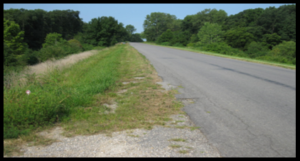 It had an excessive roadway crown and poor roadway base with varying pavement and shoulder width. The roadway profile was inconsistent and did not meet current IDOT policy. 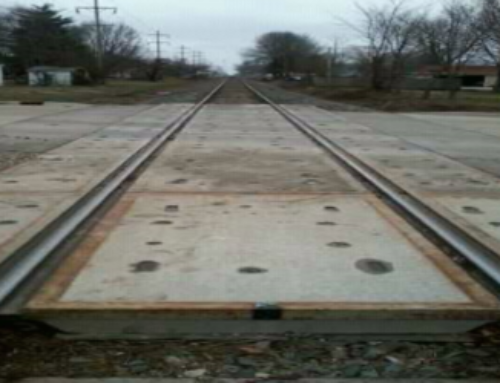 The process began with coordination between the County, IDOT, and Railroad Company. Public Information Meetings were held to keep everyone informed on details and updates regarding the project. 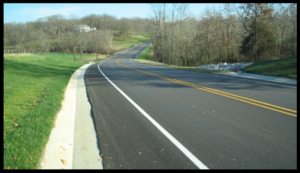 Design and Right of Way documents were established along with IDOT letting and construction. HA performed Topographic and Land Surveying services, along with engineering design. A Project Development Report was created, along with Plans, Specifications and Estimates, and ROW/Easement documents. 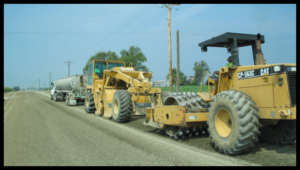 The project resulted in 5 miles of roadway improvements, among 2 phases, which included full-depth reclamation with cement and hot-mix-asphalt overlay. 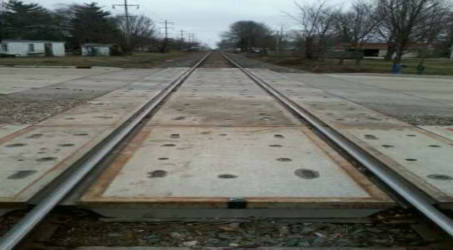 In addition, horizontal and vertical realignments were completed, along with guardrail improvements and reductions, utility relocations, and railroad crossing improvements. Improvements were also made to Type A gutters, culverts, and ditch drainage. The project has resulted in a long-term roadway surface, which is much safer for the traveling public.